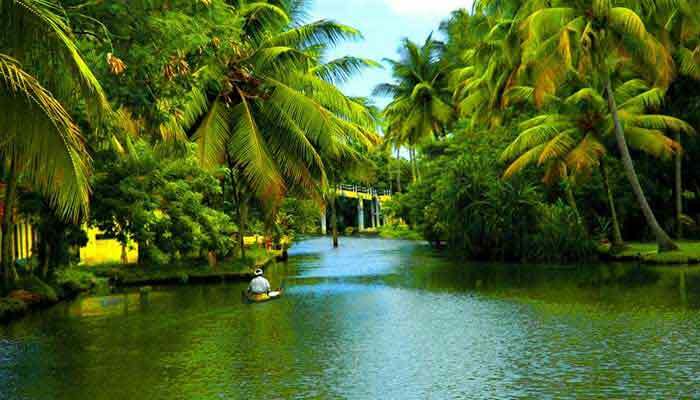 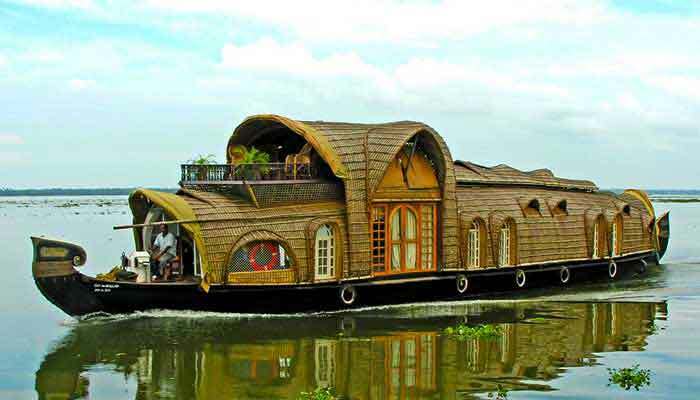 Kerala, nestled in the lush, tropical southwest of India, is one of the country’s most globally renowned tourist destinations. 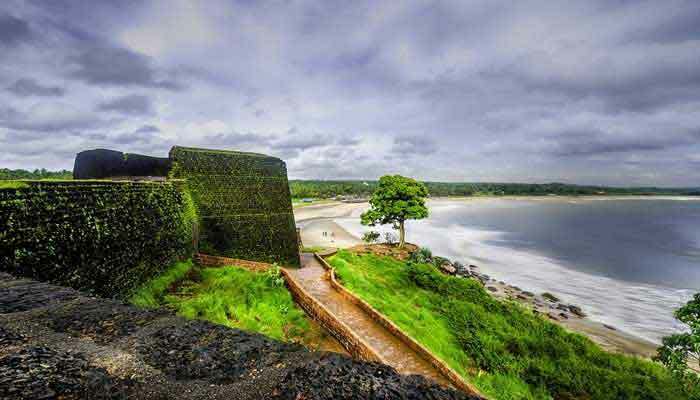 And from the historic Fort Cochin to the azure waters of the Arabian Sea, and from the glistening Alleppey backwaters to the lush forests of the Western Ghats mountains, it’s not hard to see why. 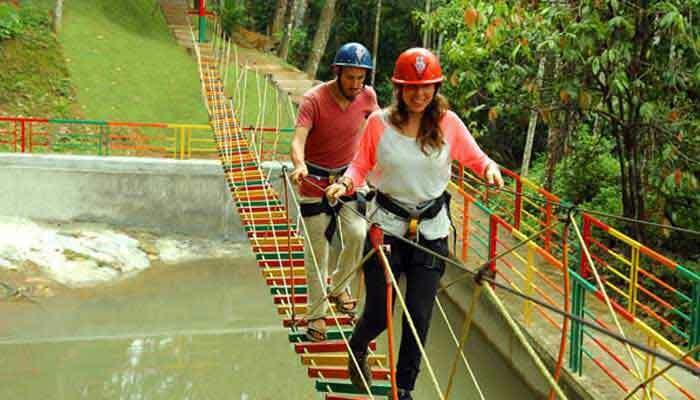 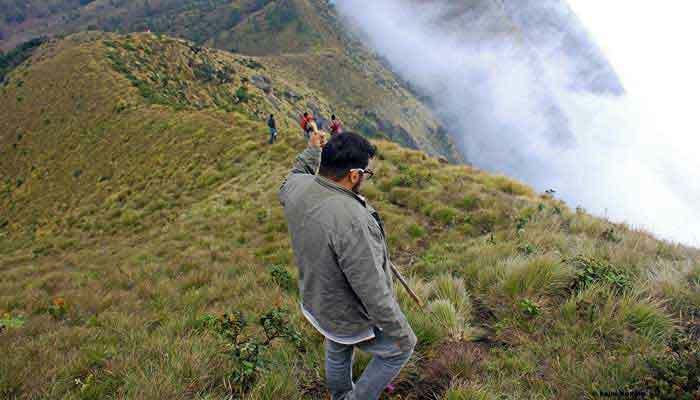 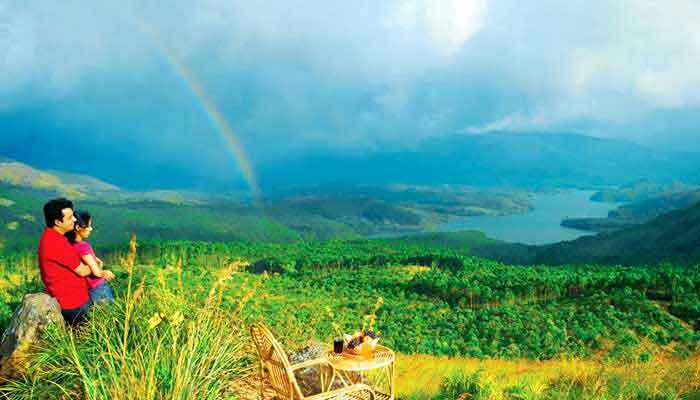 All that, without mentioning expansive tea estates, spice gardens, plantation homestays, plunging waterfalls, exotic wildlife and a wide array of accommodation to suit all tastes and budgets. 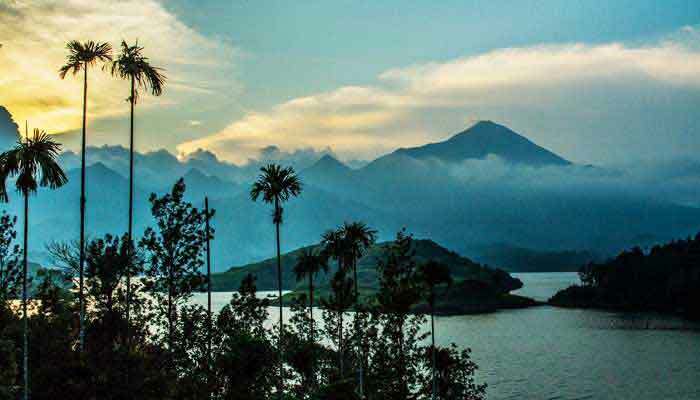 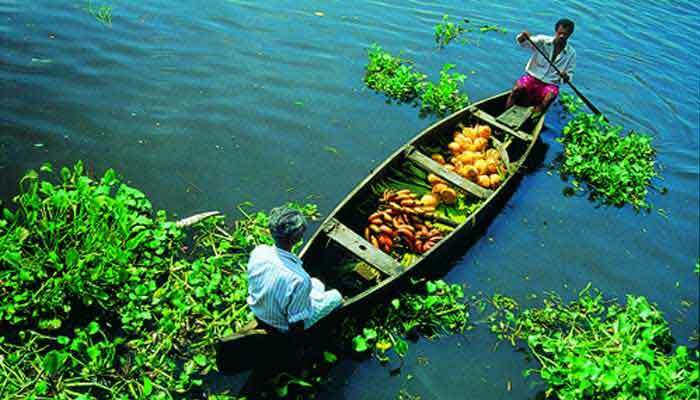 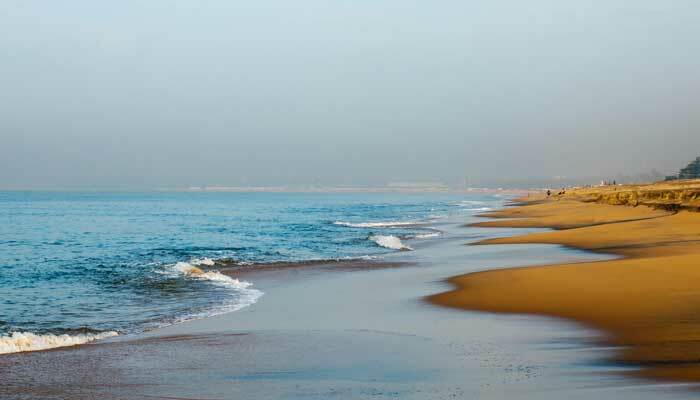 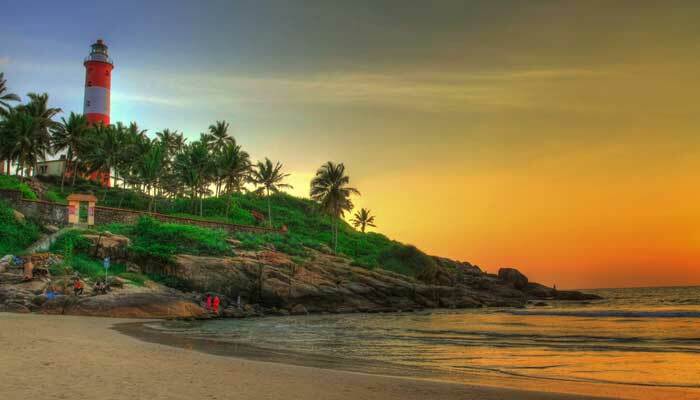 Kerala can be a standalone trip, or combine time here with a visit to neighbouring Tamil Nadu or Karnataka. 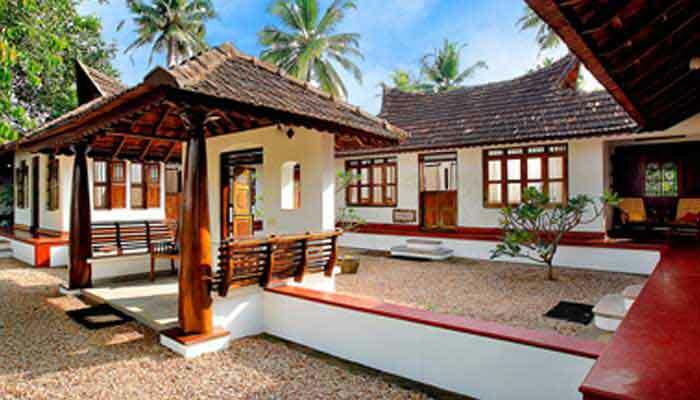 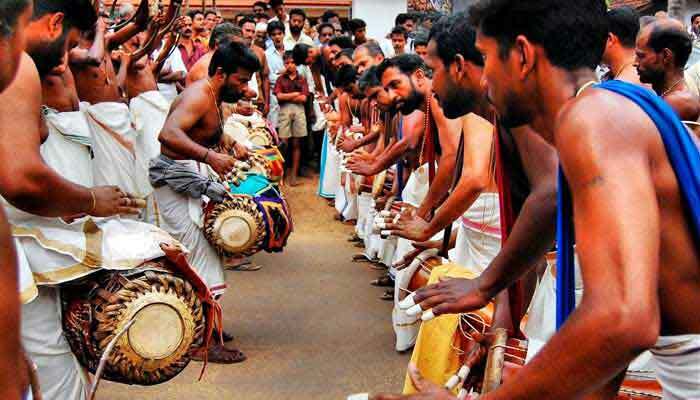 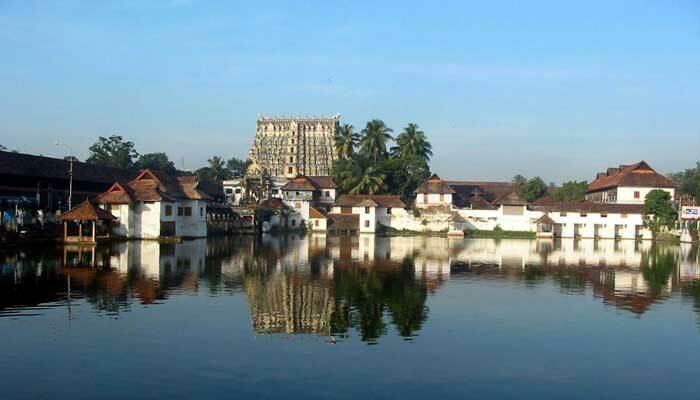 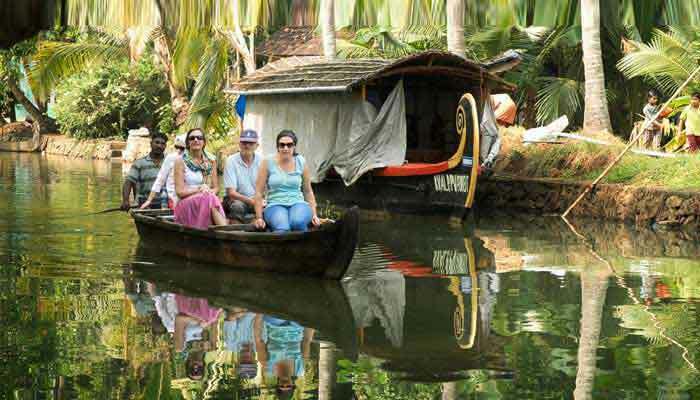 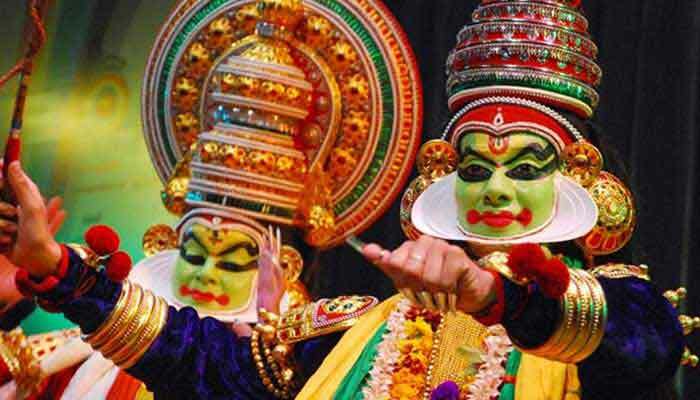 Kerala is styled as God’s Own Country- come and see why for yourself!